REenergizeCO is a leading expert in home insulation. 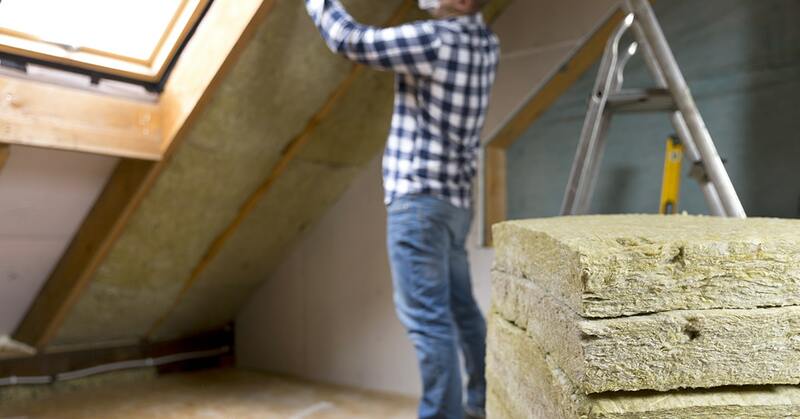 Â We specialize in home energy audits and can determine the proper type of wall or attic insulation for your home. Learn more about home insulation and be sure to check out our blog that is filled with tips and insulation updates.